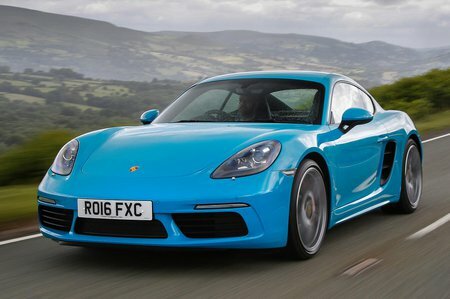 Porsche Cayman S Review and Deals 2019 | What Car? This S model gets the more powerful 2.5-litre petrol engine, 19in wheels, a part-leather interior and sports seats, plus extra styling details over the regular Cayman. You'll still need to add plenty of options, because even items such as climate control, heated seats and power-folding door mirrors are extras.